We're kicking off 2019 with some serious new NÃ‹U sounds and injecting the fun back into the funk! 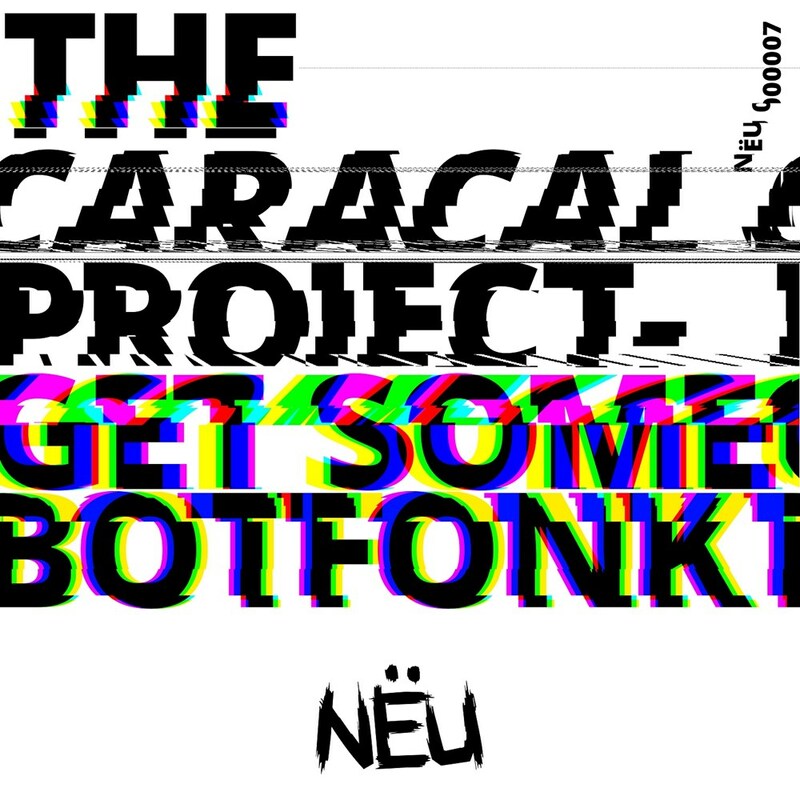 The NÃ‹U Music team have enlisted some very fresh new French recruits - THE CARACAL PROJECT. The lead track 'Go Get Some' will be a definite head nodder in the dance while 'Botfonk' will please the deeper tech heads looking for something a bit more gritty.